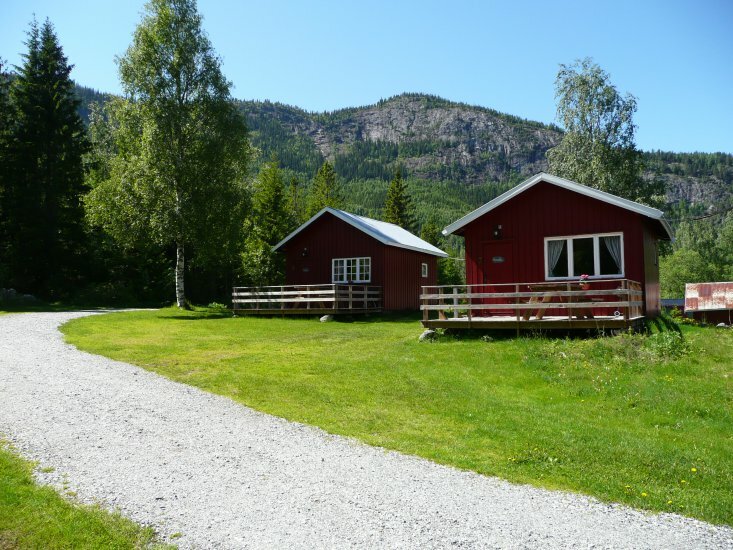 The small cosy campsite is situated in the woody surroundings of Stavn, 9 km to the north of Flå, 350 meters from highway 7 in between the mountains and Hallingsdalselva (sport fishing). 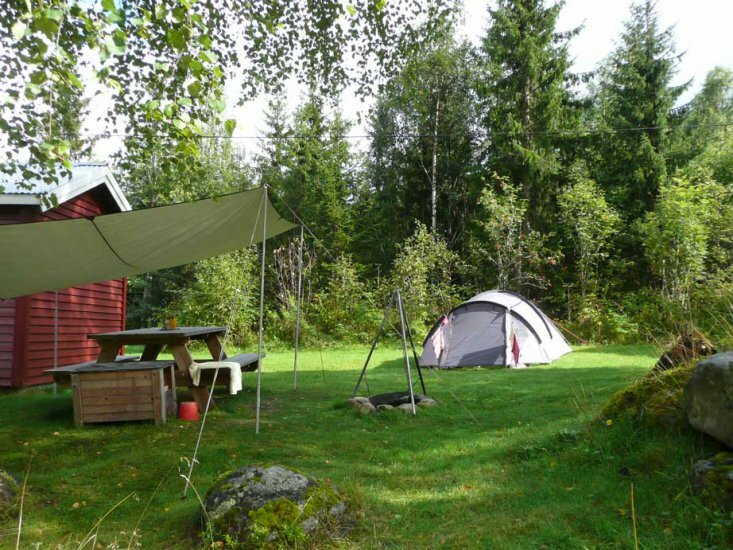 Stavn Camping is a good startingpoint for activities, mountainwalks or just to enjoy the peace of nature. 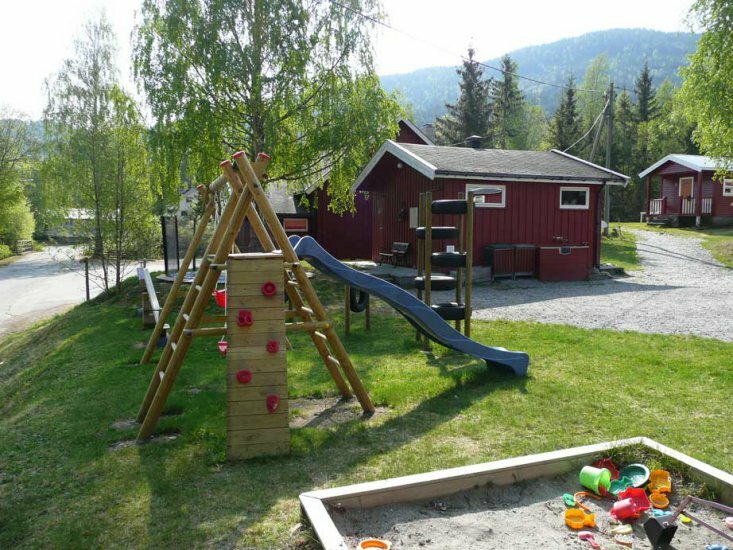 The Bear park: Bjørneparken (Flå) is only 9 km away. 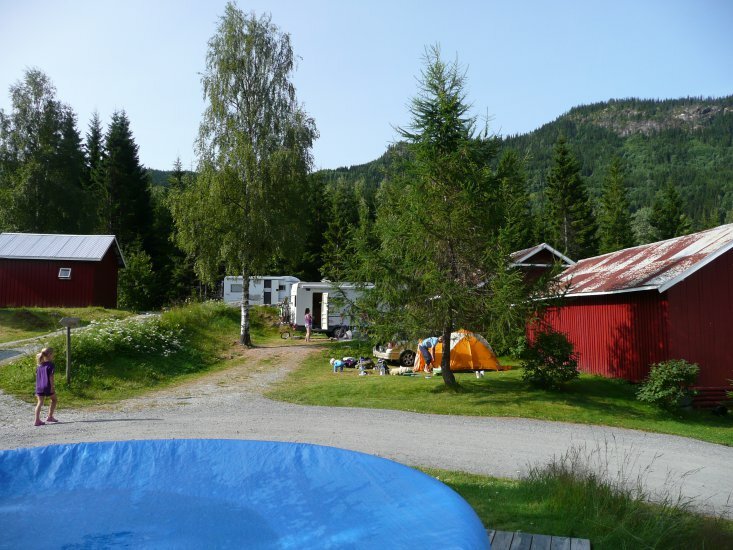 The campsite lies along the bicycle-route Oslo-Bergen. 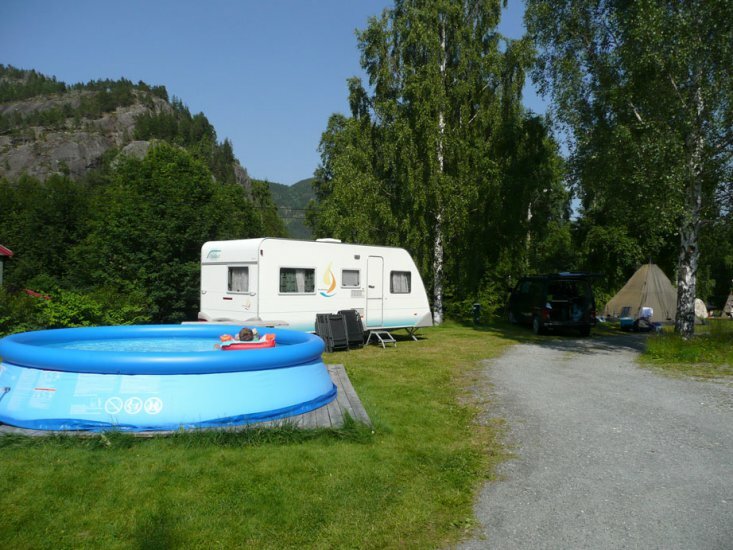 It is an ideal stop when visiting Norway or leaving Norway, because the campsite is situated on approx. 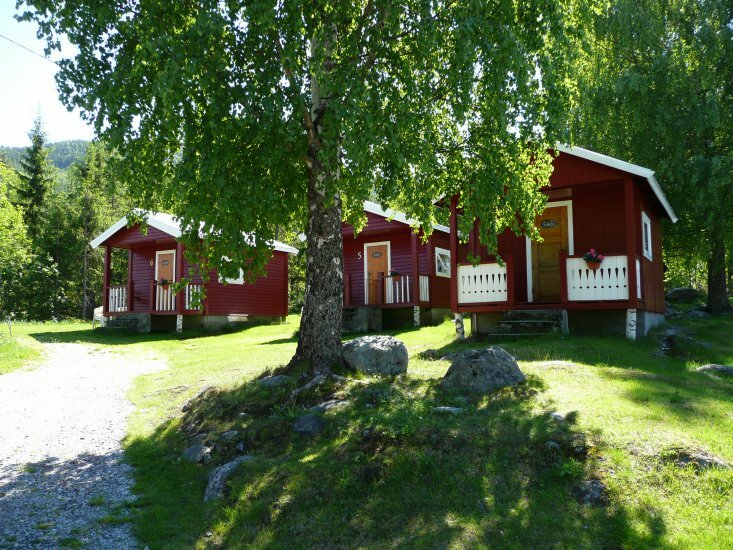 a 2 hour drive from Oslo.